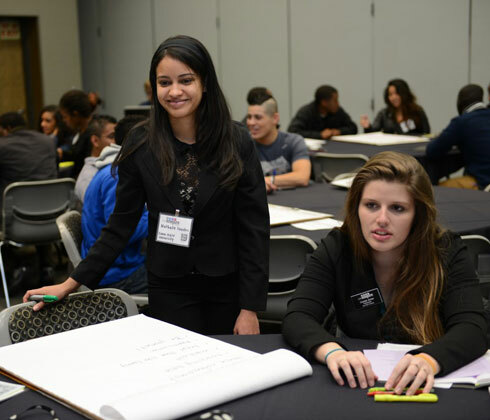 The Iowa, Illinois, Nebraska Louis Stokes Alliance for Minority Participation, referred to as IINSPIRE LSAMP, is a Midwest STEM partnership for innovation in research and education. 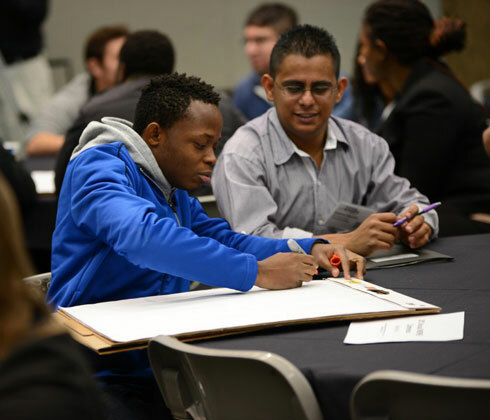 The alliance is committed to broadening the participation of underrepresented minorities in STEM education in the Midwest. 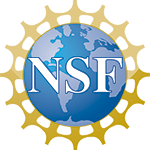 With NSF LSAMP support as a new alliance starting in 2011, significant new initiatives, partnering, and leveraging within and across institutions have led to progress on every campus. Alliance institutions are committed to providing an inclusive, supportive learning environment and preparing students academically and professionally for career opportunities in STEM, including graduate study. 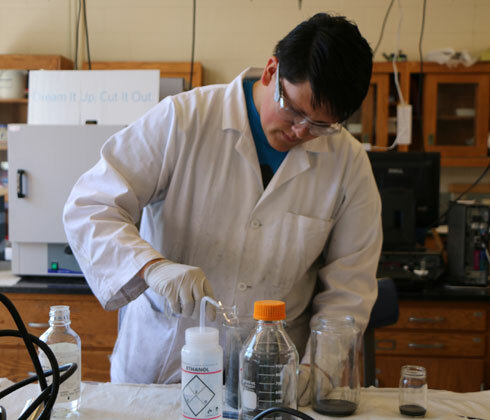 The alliance is dedicated to increasing the number of STEM baccalaureate degrees granted to underrepresented minority students, increasing individual student persistence, and enriching the student experience through evidence-based practices, innovative programming, continuous improvement, and research.